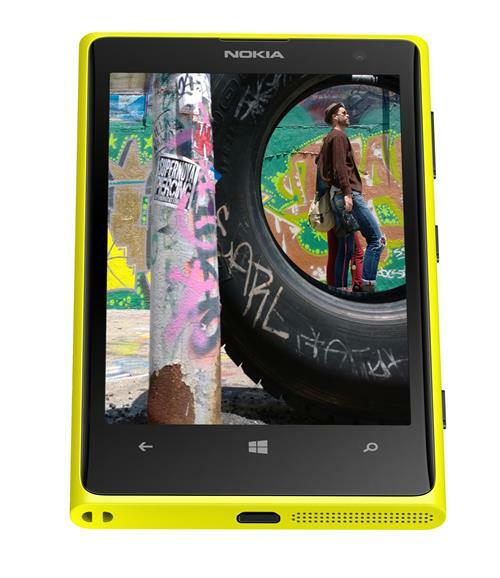 The latest addition to Nokia’s range of Lumia handsets welcomes the beginning of a new era of smartphone photography. 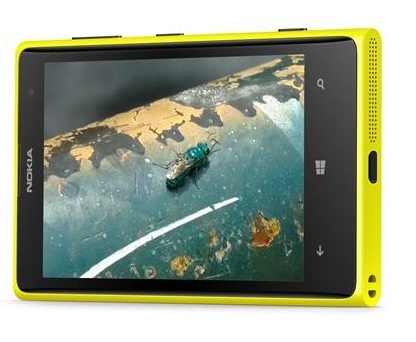 Packing a whopping 41 megapixel camera and Nokia Pro Camera software, the Lumia 1020 will turn the average snapper into a professional photographer and is now available to pre-order from Three stores and online at www.three.co.uk. Included in the pre-order bundle is the Nokia Wireless Charging Plate and case so you can charge your phone without fumbling with cables, a tripod to capture exactly the picture you want, and the Nokia Camera Grip, that has been specially designed for the 1020 to make it easier to grip and use as a traditional camera, along with offering extra battery power. 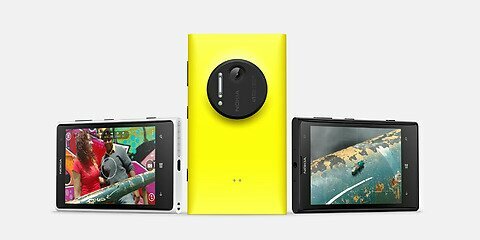 The Nokia Lumia 1020 has an amazing six times lossless zoom, which means people can take photos and then zoom into the image by up to six times without losing any quality. They can then choose to frame the shot any way they want. Thanks to Three’s all-you-can-eat data, its customers can then share their stunning photos with friends, without having to worry about the size of the files they are sending. 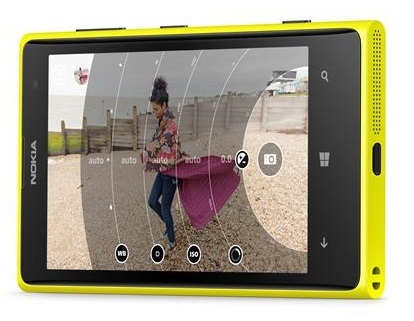 Three is offering the Nokia Lumia 1020 with an upfront cost of £69 on a 24 month contract plan. You can choose from either the Ultimate Internet 500 for £34 a month, the Ultimate Internet 1000 for £36 a month, or take full advantage of Three’s all-you-can-eat data on The One Plan for just £38 a month, including 2000 minutes of talk time and 5000 Three to Three minutes, plus 5000 texts. Alternatively you can buy the device for £549.99 on Three’s market leading Pay As You Go rates of 3p a minute, 2p a text and 1p a MB of data. The Nokia Lumia 1020 also offers unlimited music streaming for free with Nokia Music, perfectly matched with Three’s all-you-can-eat data, allowing you to listen to the latest tunes, wherever you go.